Directions: Use liberally on lips and skin to heal, moisturize, and protect and for skin conditions such as eczema, dry skin, dermatitis, rashes, scrapes, minor burns, non-poisonous insect bites, mild shingles & some psoriasis cases. You can use it on any dry skin on the body. 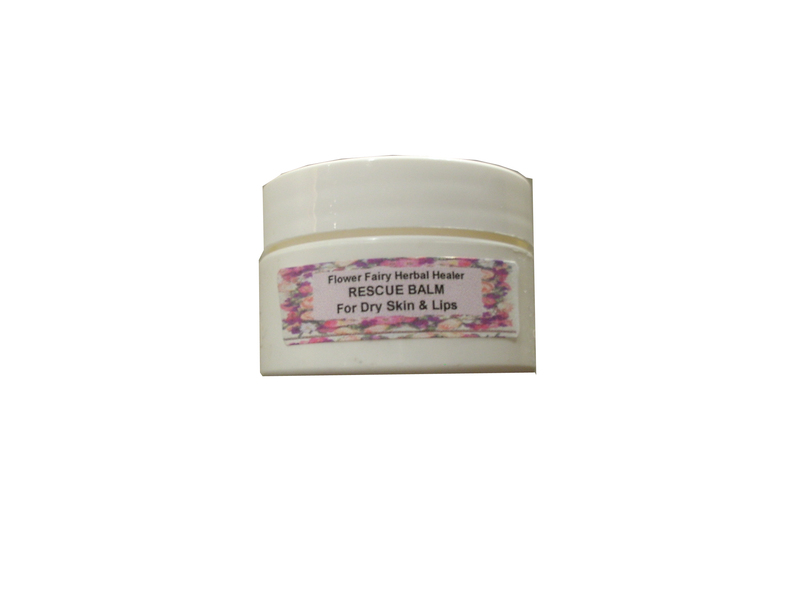 Great purse, travel size multi-purpose lip and body salve.Safe for pets too. Ingredients: Extra, extra, virgin olive oil, organic calendula flowers, chickweed, violet, echinacea, goldenseal, chamomile, red clover, evening primrose oil, natural vitamin e oil, and local beeswax.